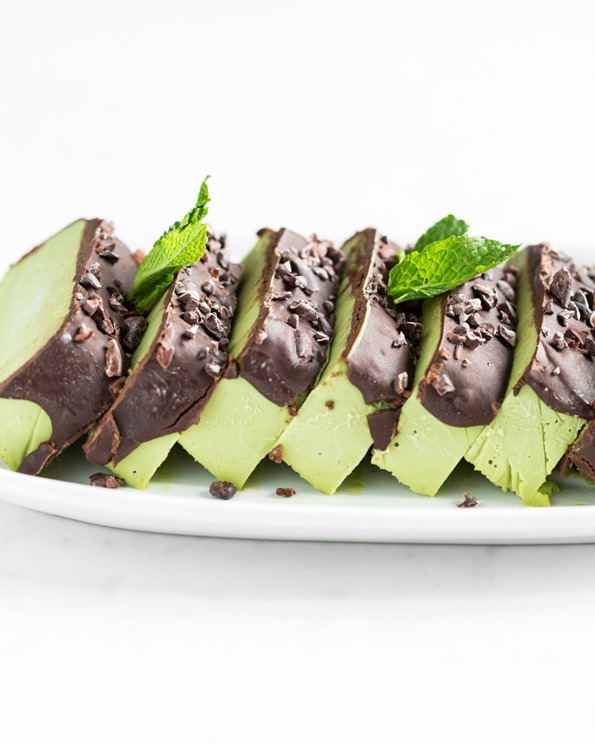 A Healthy Peppermint Patty Dessert - with a Sneaky Healthy Kick! Looking to get healthier, but needing a little sweet still? Getting off the cookie wagon is tough – we’ve got your back!